Heritage is the legacy passing on from families, communities and places. 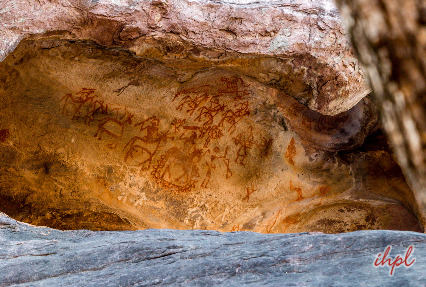 Both the cultural and natural heritages play an important role in the life of every individual. 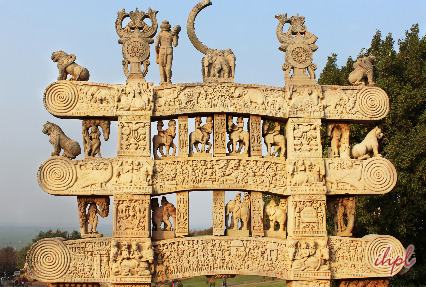 World Heritage Sites are sites which are known for their cultural or physical significance. 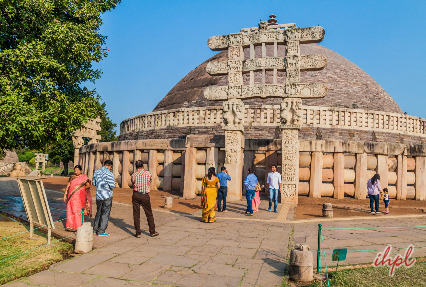 Alluring Bhopal Sanchi Bhimbetka Tour is a 2 days tour package which takes you through some really beautiful and popular destinations like Sanchi, Bhojpur and Bhimbetka. 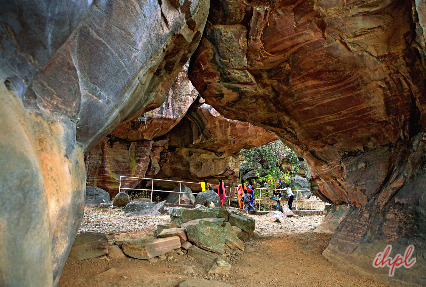 Bhimbetka is a world heritage site which is a major tourist attraction of Madhya Pradesh. 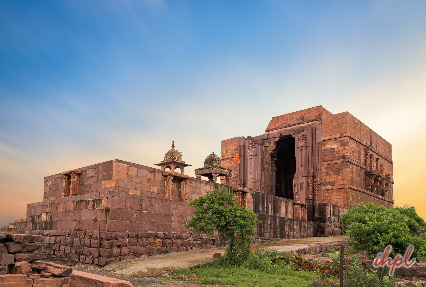 All these destinations are known for housing some great attractions which hold historical importance.